Dubai: Don’t want to wait around for an off-plan property to be delivered? Options are opening up for buyers going for a ready property in Dubai and with the added comfort of paying it off years after the handover. That’s right, post-handover payment plans that have helped generate higher off-plan sales are financing deals for ready homes as well. While it is the government-affiliated developers who are going to town with these offers, private players too are getting into the game with payment schedules of five years and more.FUNDINGPost-handover payment plans that have helped generate higher off-plan sales are financing deals for ready homes as well. They will need to, as an estimated 30,000 homes are likely to be delivered this year, on top of the 20,000 plus units from last year. No developer can afford to keep unsold ready units on their books for too long. (In the first three months of the year, 3,182 ready homes were registered with Dubai Land Department, a decline of 6 per cent from 2018.) “Holding unsold stock is always a cost, but those that remain unsold for three years and more will need to pay for VAT as well,” according to a developer source. “That’s one cost developers with ready residential properties will not want to have. It was in 2015 that developers came up with post-handover schemes on off-plan launches. So, where are the post-handover deals happening in the ready space? Nakheel has had such plans on their Al Furjan townhouses and villas — of five and seven years respectively — since last year, while Emaar did so for Arabian Ranches 2 units, where a three-bedroom townhouse started from Dh1.45 million. 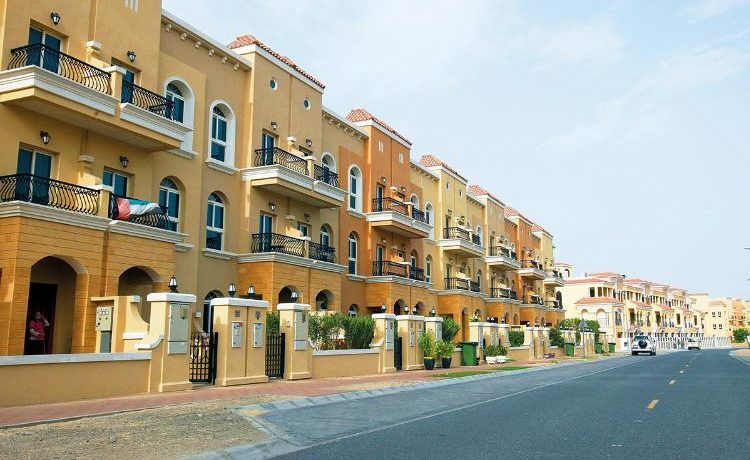 The base price for an Al Furjan townhouse was Dh3 million, with a 5 per cent down payment before moving in. “This post-handover schemes on ready homes move has accelerated, with more private sector developers offering them,” said Sameer Lakhani, Managing Director at Global Capital Partners. “In the case of some, it’s a zero down payment with monthly payments thereafter. For others, each customer could get an individualised payment plan. In terms of duration, payment plans in some cases — those from individual sellers — have in some instances touched 15 years. All of which suggest there should be an increase in overall ready property sales for this year. At a stretch, even property prices could see an improvement — because the longer the payment plan, the higher will be the selling price set on the home. 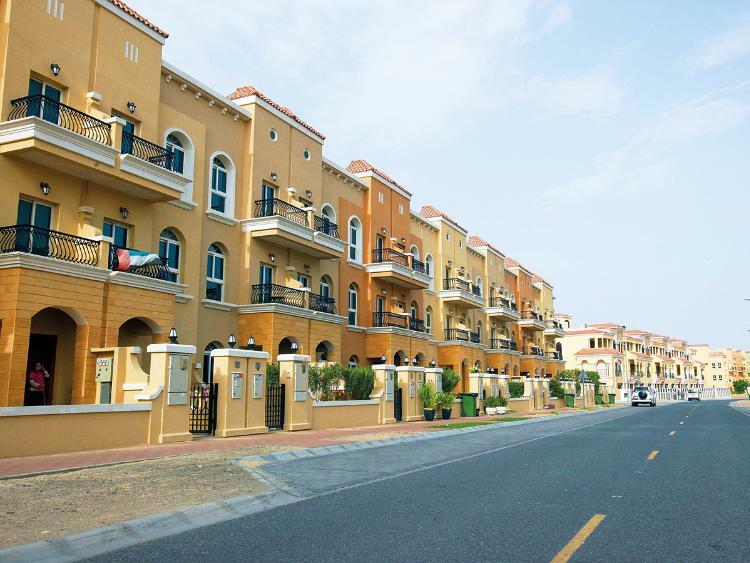 These are being reflected in prices at communities such as Jumeirah Village Circle (JVC). “Over the last 18 months, citywide prices declined 12 per cent, while JVC prices have risen 1 per cent,” according to the latest Reidin-GCP report. “JVC has had a high number of registrations in the last year of units being registered at higher prices to what the (wider community) trades at currently. The same instances of higher prices for longer payment plans is visible at Nakheel’s Al Furjan community too. “Nakheel is offering ready units at a significant premiums to the ready market with a five- to seven-year post-handover payment plan,” the Reidin-GCP report adds. “These sales are higher than the current rate consequently, pushing the property index upwards as these sales account for high portion of the overall market. 30000 homes are likely to be delivered this year in Dubai. As things stand now, all residential sales deals are “zero-rated”, thus exempt from the 5 per cent VAT. But going forward, if developers are left with unsold stock after three years, the VAT kicks into effect.